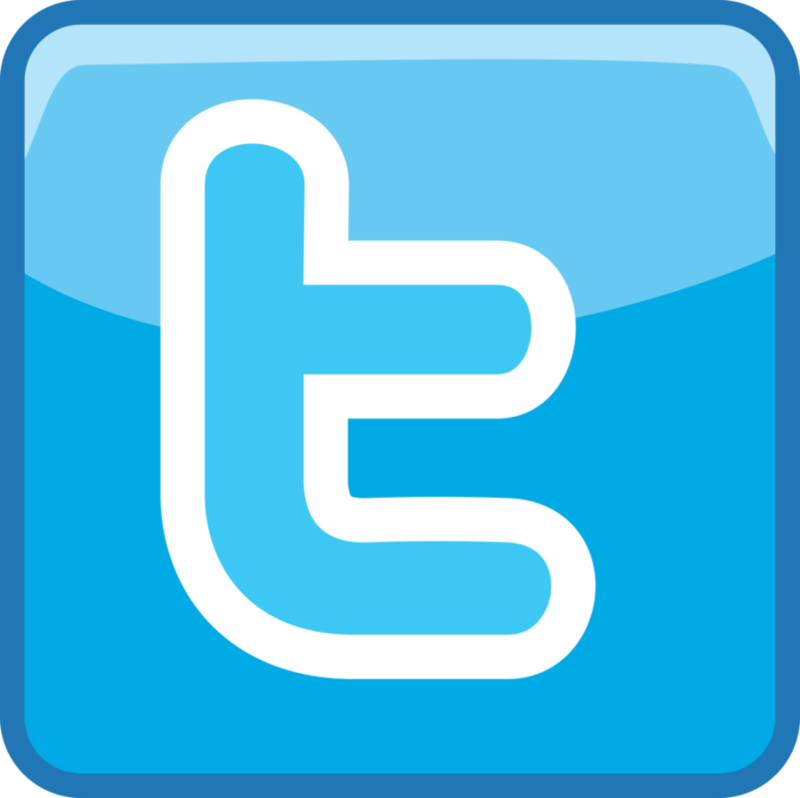 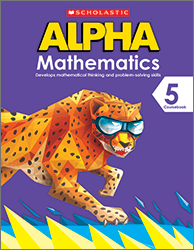 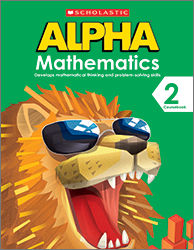 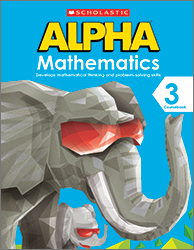 The content in ALPHA Mathematics covers the four strands of mathematics across five grades/year levels: Numbers and Operations, Measurement, Geometry and Data Analysis. 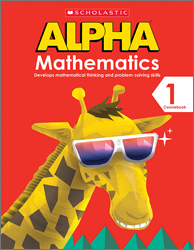 Strands are colour coded for easy reference. 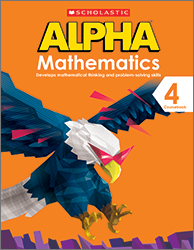 Explore the details that make up ALPHA Mathematics by grade/year level or by strands.